Create an instant professional look for your wedding using outdoor net lights. 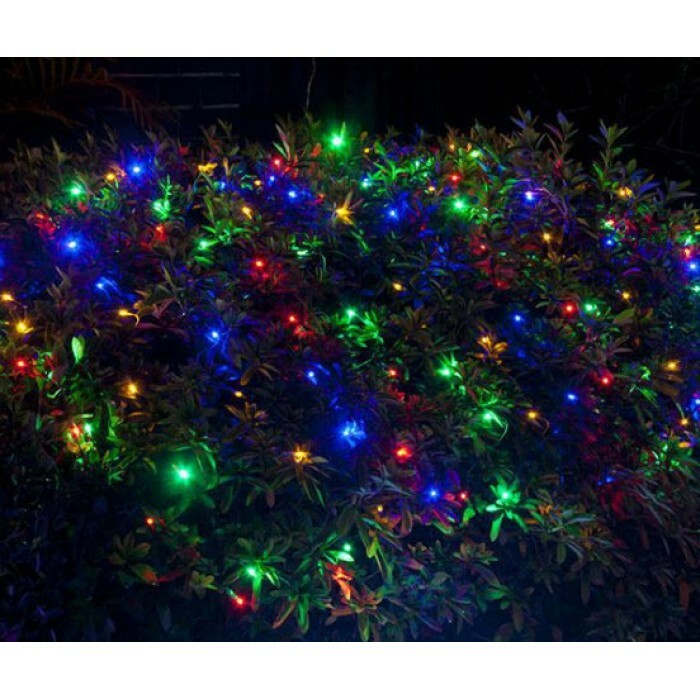 Ideal for turning the roof of your building or marquee into a sea of gorgeous LED lights. These also are perfect for hedges, walls and placing over shrubs of all sizes. 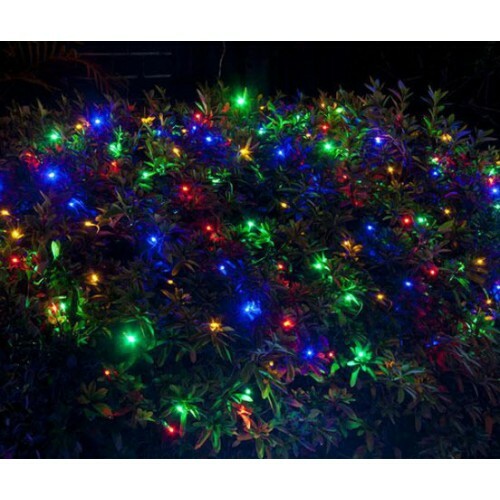 Turn your garden into a love feeling Multi Colour treat for your special day with these net lights. Mix in with curtain lights and fairy lights to create your perfect outdoor lighting solution for your big day. Includes memory hold function, remembering your flashing sequence set-up even when powered off.